Sustainable forest management is promoted and monitored via Legislation, Financial incentives, Strategies and programmes and information and advice, said Juha S. Niemelä, Director General in Ministry of Agriculture and Forestry in Finland. – Forest owners may receive financial support from the State for forest management, improvement work and for nature management. The objectives are: Increase the growth of forests, maintain road networks for forestry purposes, secure the biodiversity of forests and promote the adaptation of forests to climate change. E-services for forest owners (Metsään.fi) provides our 630 000 forest owners with knowledge and tools to manage their forests. – National Forest Strategy 2025 describes priority objectives and detailed measures that will promote the achievement of the strategic objectives of the sustainable management of Finland’s forests, said Niemelä. Ongoing updating process puts more focus on climate-smart forestry and nature management in commercial forests, as well as on international forest policy and all dimensions of sustainability (economic, ecological, social and cultural). 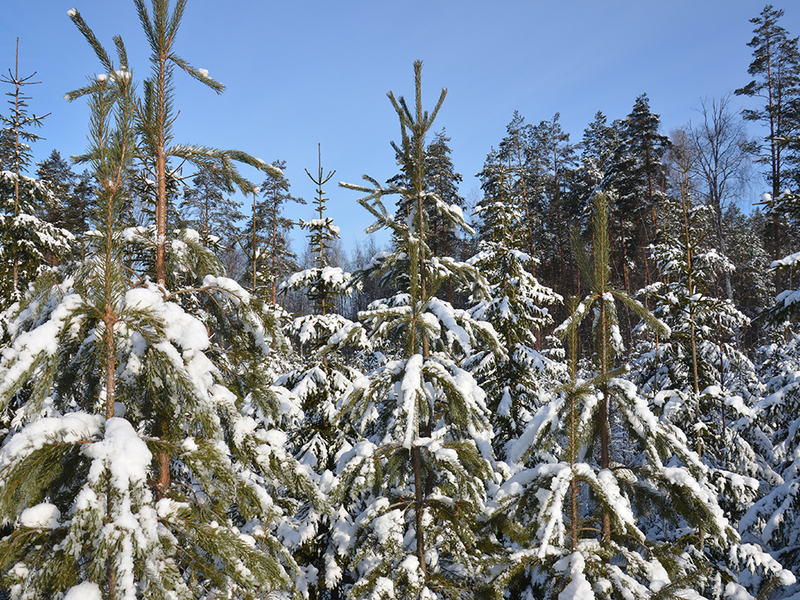 Finnish sustainable forestry enables solutions to fight the climate change and waste problems. For example replacing formerly plastic material by renewable and recyclable wood-based materials. European Cupstock consumption is ca. 250 000 tons per year. 8 % of it is plastics. Could plastic disposable coffee cups be replaced by fibre based, fully recyclable paper cups? – Yes they can, says CEO, Dr. Markku Hämäläinen from Kotkamills paper factory. And the cups don’t even cost much more than those containing plastics. Kotkamills -factory is already producing dispersion coated cupstock without any plastics. Soon they will produce entirely woodbased cupstock.